Cook with the highest quality herbal oil that Greece has to offer! 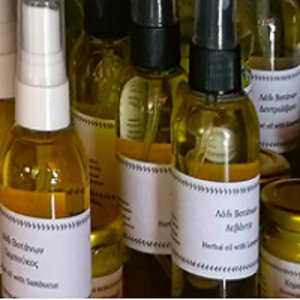 Get a free sample of Paradosiaka Herbal Oils. Made with no artificial flavours whatsoever, you can trust Paradosiaka herbal oils are the highest quality oils that Greece has to offer. All of Paradosiaka herbal oils have been pressed into oil within 5 hours of harvest. Great care is taken to store and pack the oils, and you’ll taste the difference when you try it! 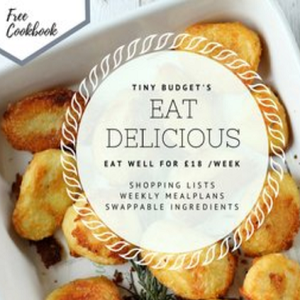 Get your first 4 SimplyCook recipes for free using this sign up offer (Note: £2.95 P&P). You don’t need to go to a 5 star restaurant to enjoy 5 star dishes! Get these free Filippo Berio Cookbooks and start cooking like a master chef! 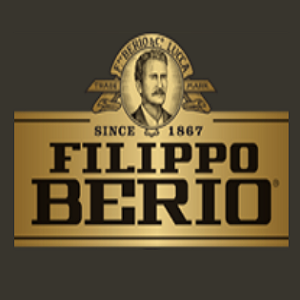 Follow the instructions on the website to get your free Filippo Berio Cookbooks. 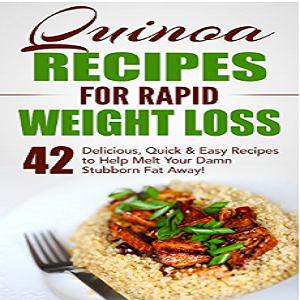 Follow the instructions on the website to get your free Cookbook. Don’t stress over your ingredients, make a delicious meal that everyone can enjoy! 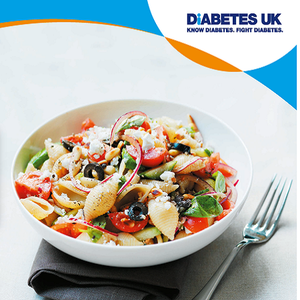 Get a free cookbook with delicious meals that are diabetes-friendly. Follow the instructions on the website and complete the form to get your free food guide. Enjoy DELICIOUS Sugar-Free Sweets with this FREE Cook book! 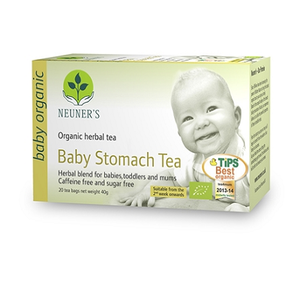 Indulge yourself with these DELICIOUS sugar free sweets! All the deliciousness without the guilt! Get a free Sugar-Free Dessert cookbook and go nuts! Follow instructions on the website and complete the form to receive your free Sugar-Free Dessert Cook Book. 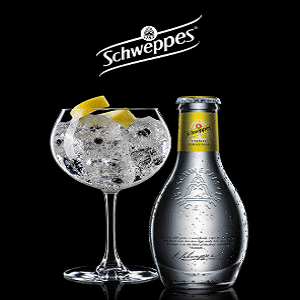 Exclusive to Australia, New Zealand and the United Kingdom. 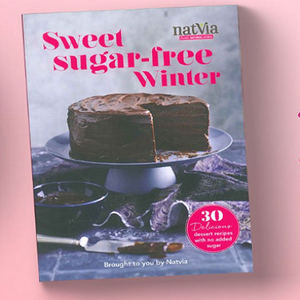 1000 sugar-free winter cookbooks available only. Tired of endlessly scrubbing your dirty pots? 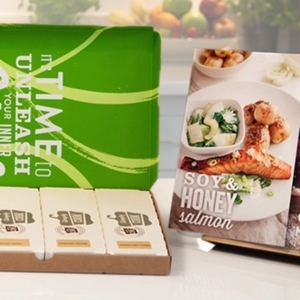 Enjoy a FREE solution with a free sample of Potliners! 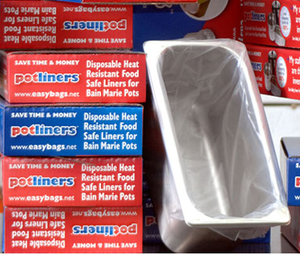 Disposable Heat-Resitant Food-Safe Liners for your pots!